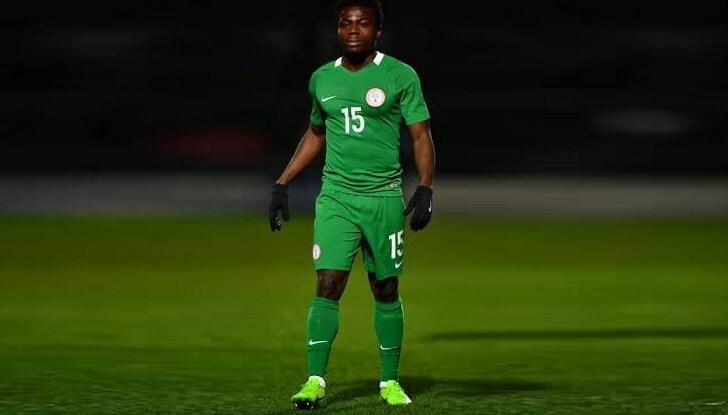 Despite seeing a proposed move to Liverpool stall, Super Eagles winger Moses Simon is set to quit Belgian club KAA Gent for about 10 million Euros and his destination now seems to be Germany after he was for months linked with a transfer to the Premier League in England. Simon, who missed the World Cup in Russia no thanks to injury, was linked with a move to Liverpool among several other Premier League clubs. However, that appears to have changed recently and now Bundesliga clubs Wolfsburg and Mainz 05 are reported to be keen to sign the flying winger, who will be 23 next week. And Genk hope to cash in on the player, who has a year left on his contract, by pocketing at least 10 million Euros, according to Voetbalkrant.